National Heavy Haulage has a proven track record and are recognised as specialists in heavy transport solutions. We deliver flexible, safe and cost-effective oversized machinery transportation. 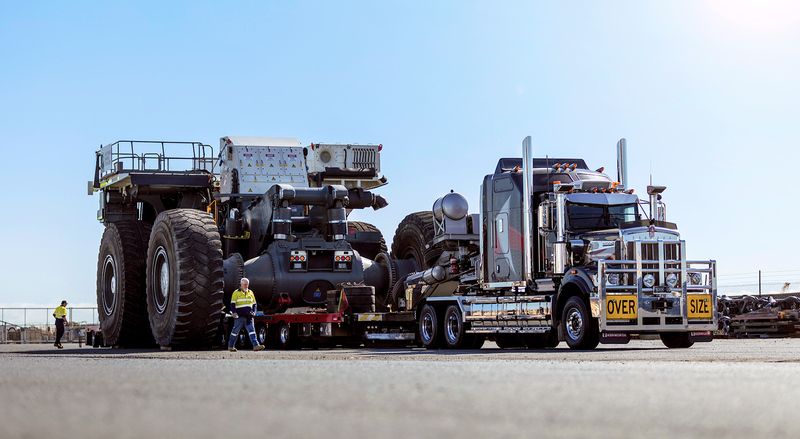 As one of the most progressive heavy haulage companies in Australia, National Heavy Haulage utilises a large, modern and expansive fleet of Kenworth prime movers and Drake heavy duty trailers to deliver your assets safely and securely. Our specialist haulage team has moved thousands of tonnes of machinery and equipment, with that number continuing to grow. As each load presents unique challenges, our project managers utilise their years of experience in logistics planning to provide an efficient solution that accounts for load weights, dimensions, permits and local regulations. From driver to dispatch, operations and customer service, our team delivers the best service on the roads. With state-of-the-art GPS tracking, get peace of mind of knowing where your load is at, any given time. 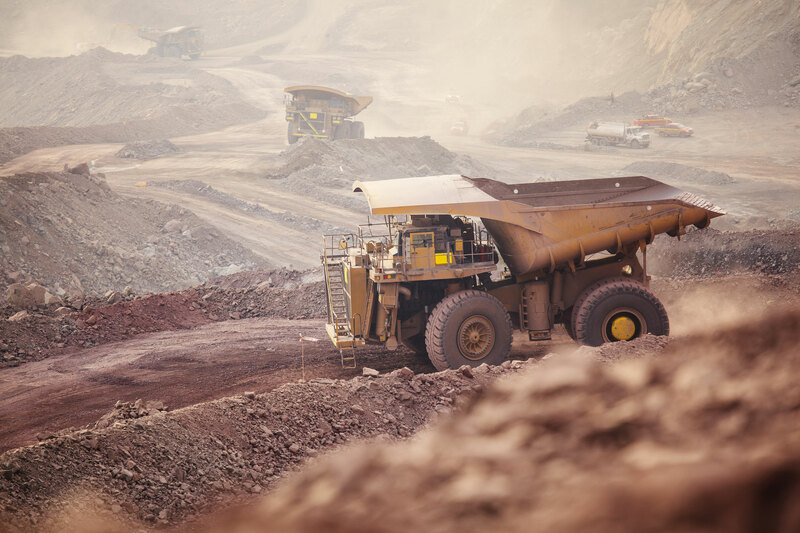 With a national presence, reliable equipment and exceptional service, National Heavy Haulage is the preferred supplier to some of Australia’s leading mining and civil construction companies. Recognised as specialists in heavy transport solutions, we continue to raise the bar in delivering flexible, safe and cost-effective oversized machinery transportation. Find out more about our heavy haulage solutions or see our team in action. For a comprehensive quote or for more information, call us on 1300 792 249.